Total Capacity DOE: 4.7 cu. ft. / 0.13 cu. 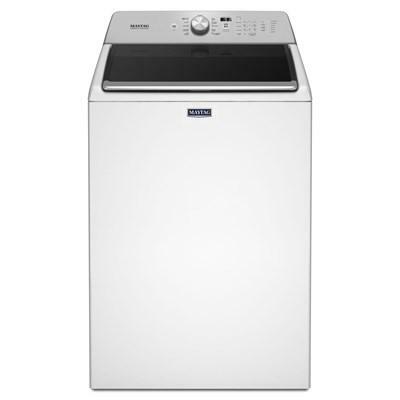 m.
Maytag top-load washer features PowerWash® agitator, auto sensing option, 11 wash cycles and Maytag® Commercial Technology. Total Capacity DOE: 5.2 cu. ft. / 0.15 cu. 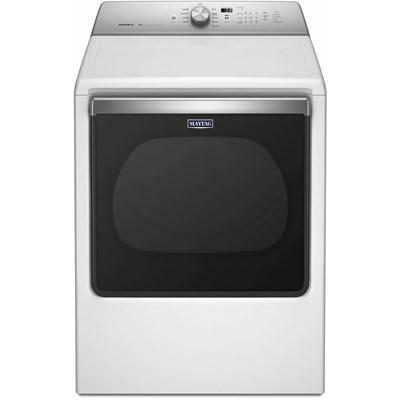 m.
Maytag® extra-large capacity electric dryer with PowerDry cycle. This dryer also features wrinkle prevent option, 10 cycles, moister sensor and 5 temperature settings. 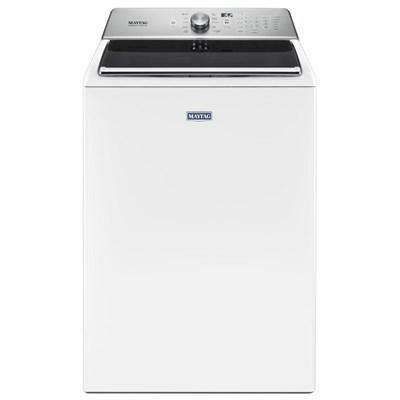 Maytag 7.0 cu.ft. 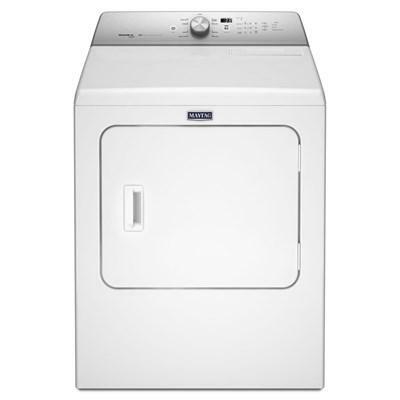 electric dryer features steam-enhanced cycles, advanced moisture sensor, 9 dry programs and cycle time remaining. Stop in at Roger’s Inc. to see the largest independently owned appliance and electronics store in the Hastings area! We have a large selection of Amana, KitchenAid, Maytag and Whirlpool appliances and electronics by Toshiba and Sharp. We also carry Eden Pure heaters, Bubba Grills and Louisiana Grills. Roger’s Inc. Has been in business since 1945 offering quality customer service to our customers. We have a highly trained sales staff to assist you and we offer service after the sale. So come visit us at Roger’s Inc. where Better Service Built This Business! Rogers Inc is an Authorized Retailer of DISH Network L.L.C. DISH, DISH Network and DISH Network logos are trademarks, registered trademarks and/or service marks of DISH Network L.L.C. and/or its Affiliate(s). The DISH Network trademarks, registered trademarks and/or service marks are used under license of DISH Network L.L.C. and/or its Affiliate(s). © 2019 Roger's Inc All Right Reserved.